Vonde Smith is Of Counsel at Smith LC, in the Jackson Wyoming office. Her practice focuses on business matters, civil litigation, privacy law and representing diverse small business owners. Ms. Smith has extensive litigation and trial experience in matters of privacy, breach of contract, fraud, real estate development, construction, personal injury. Ms. Smith provides advice and representation on business transactions, employment matters, contracts and real estate transactions. 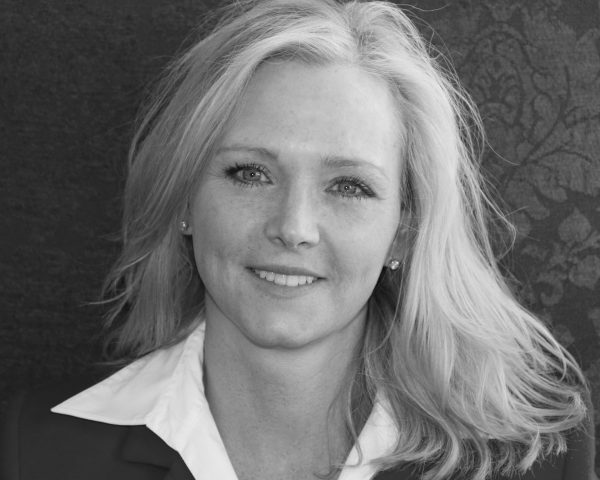 Vonde Smith has maintained a private practice in Jackson, Wyoming since 2002. She is the former Executive Director of Lawyers and Advocates for Wyoming, a Not-for-Profit, public interest law firm dedicated to fighting for disenfranchised citizens in a various public issues. Ms. Smith’s varied background has afforded her a variety of experience in counseling clients, preparing business documents, as well as litigation, mediation and appeal. Ms. Smith’s varied background has afforded her experience in both civil and criminal trials. She has litigated matters ranging from family disputes to complex civil litigation. Ms. Smith obtained one of the largest civil rights jury verdicts in Wyoming against the Casper Police Officers. To further her qualifications and provide better service to her clients, Ms. Smith completed University of Utah’s Conflict Resolution Certificate Program, The University of Notre Dame, Mendoza College of Business, Executive Certificate in Negotiation program and has attended Gerry Spence’s Trial Lawyer’s College. Currently, Ms. Smith is studying for her Certified Information Privacy Professional (CIPP) designation. Ms. Smith is married to Bryan Ulmer and has three children. In her spare time she enjoys skiing and spending time with her family engaging in the many outdoor pursuits that Wyoming offers.